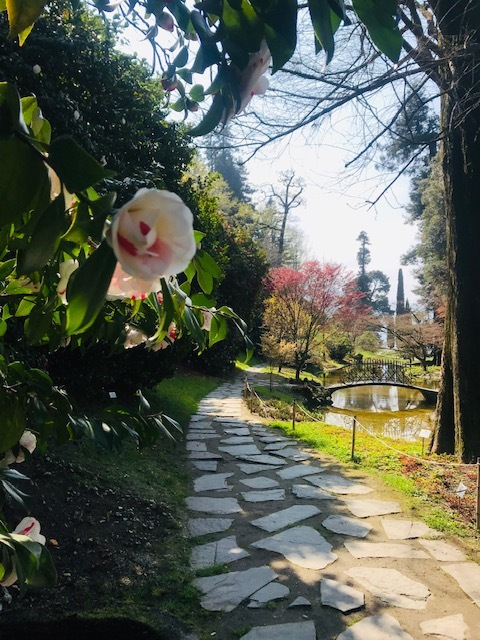 With the arrival of spring the beautiful gardens of the lake bloom and give life to unforgettable colors. 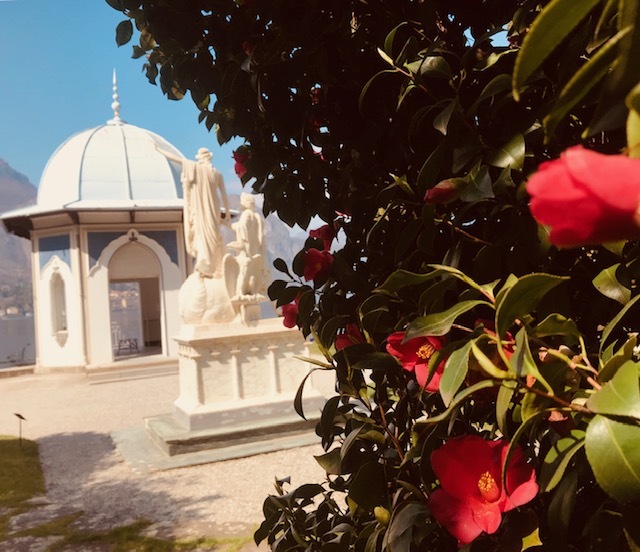 Villa Carlotta (Tremezzina) and Villa Melzi (Bellagio) in particular offer us unforgettable colors and views thanks to the flowering of camellias, which in both gardens play a very important role. 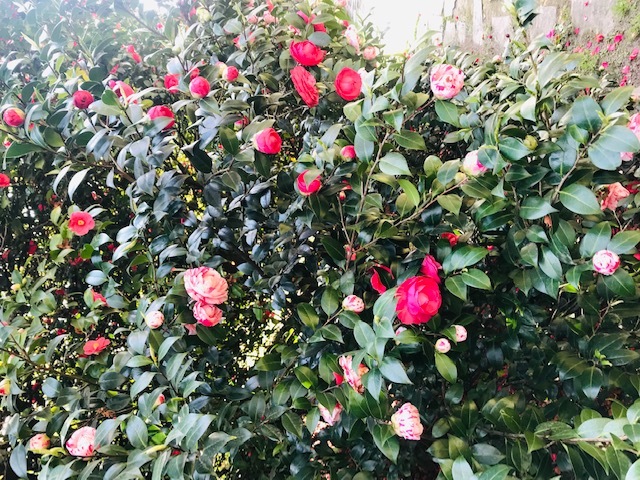 Organized botanical visits and boat transfers will make your visit even more exciting! Reservations required, limited places.